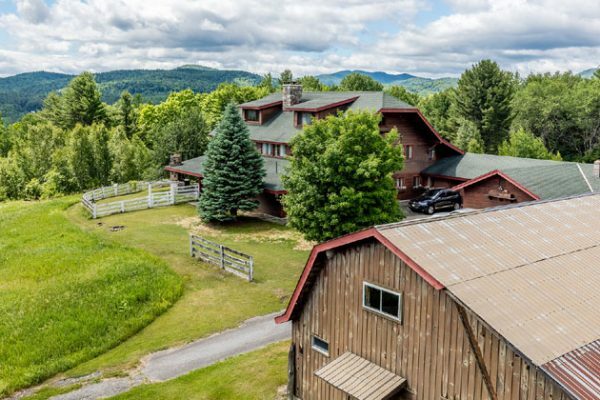 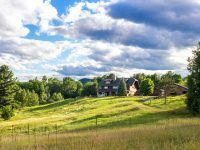 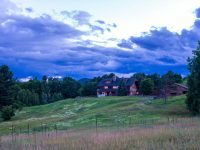 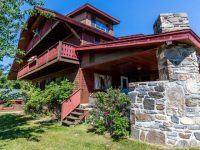 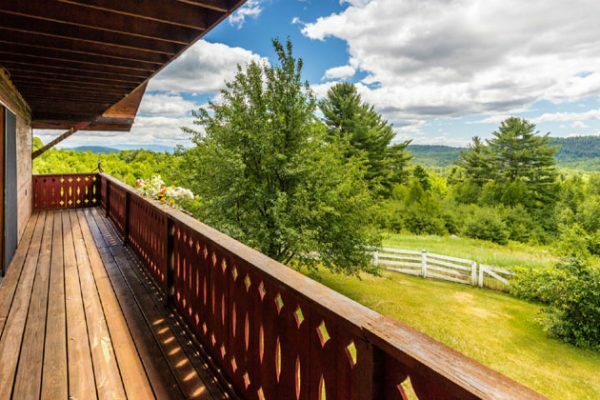 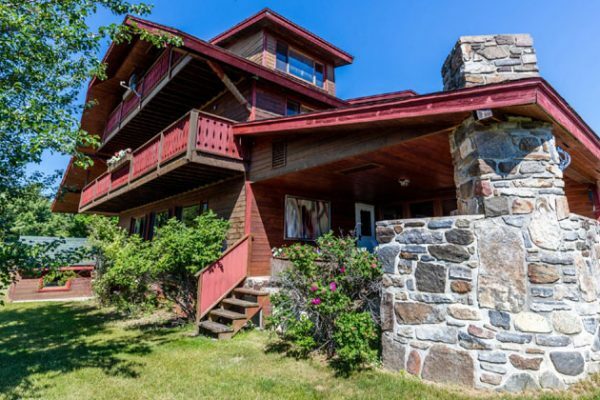 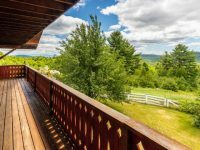 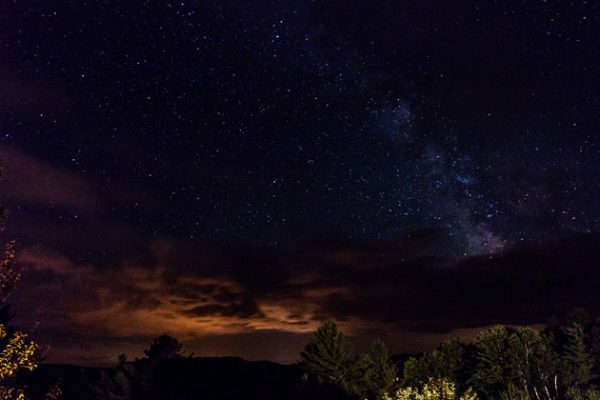 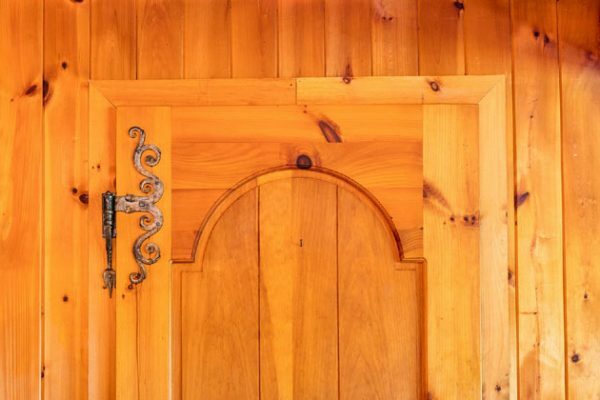 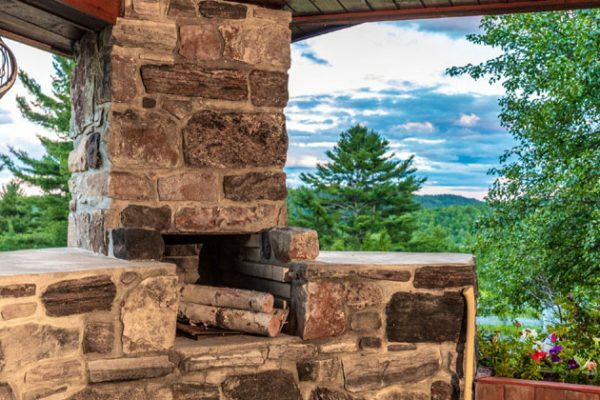 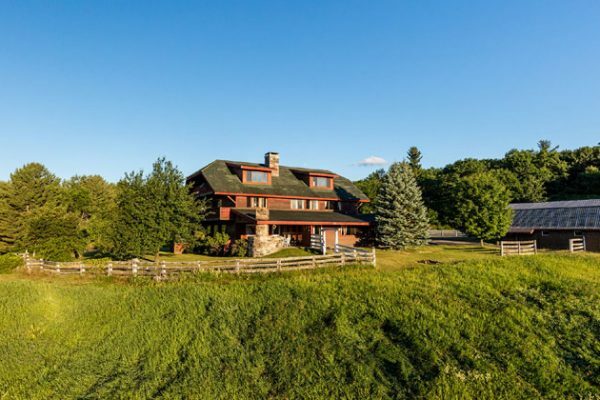 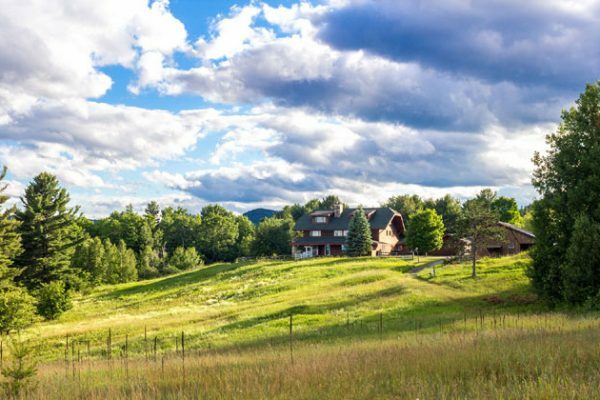 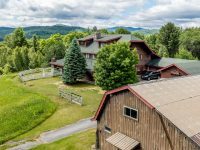 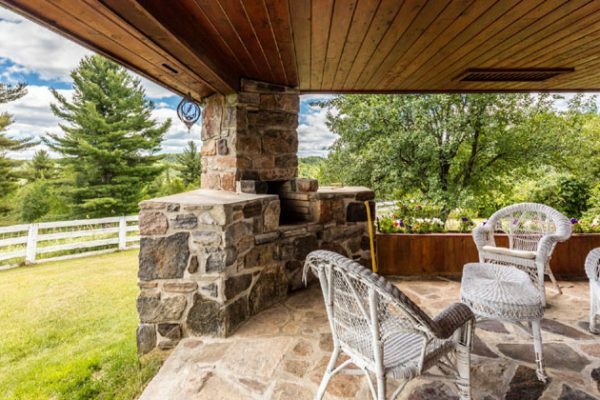 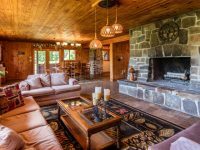 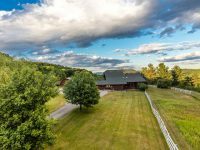 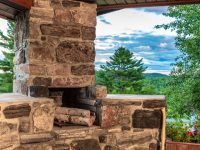 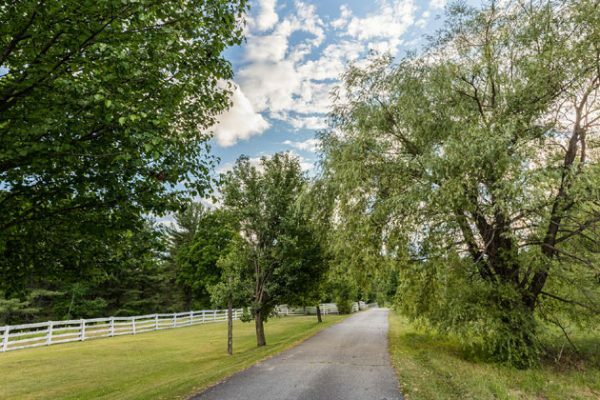 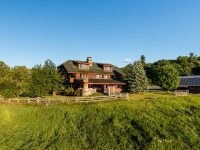 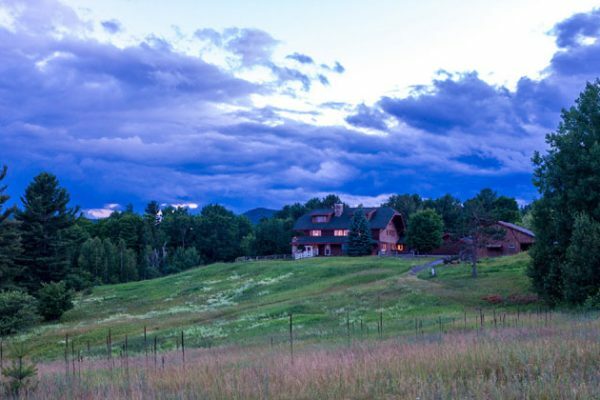 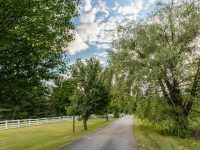 “North Winds” is a private 212± acre estate, taking full advantage of the awe inspiring vistas of Lake Champlain, the Green Mountains of Vermont and also the Adirondack High Peaks! 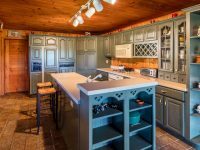 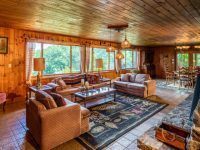 The home has 7 bedrooms and baths, multiple common sitting areas, entertainment room, office and reading room. 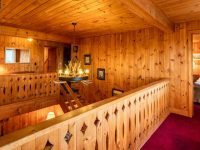 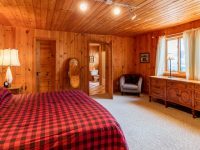 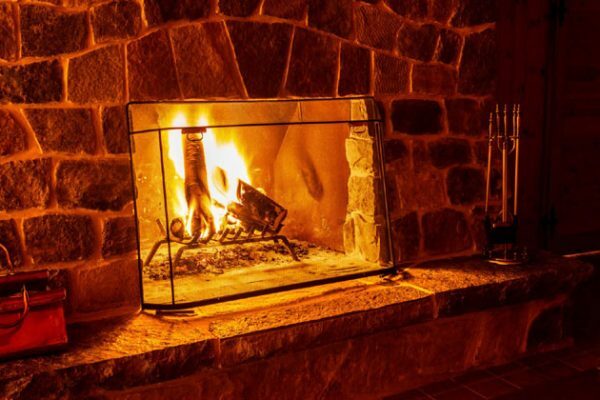 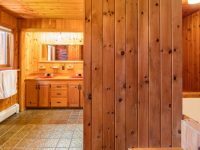 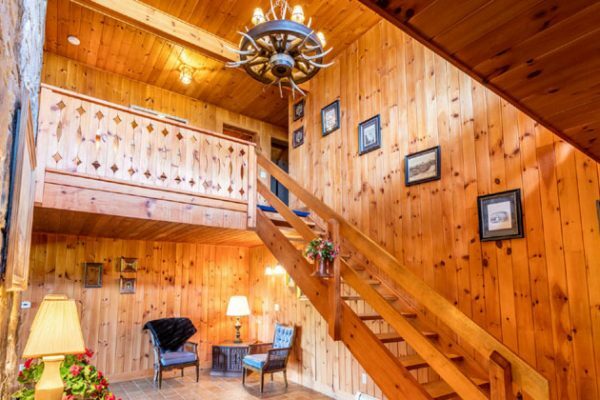 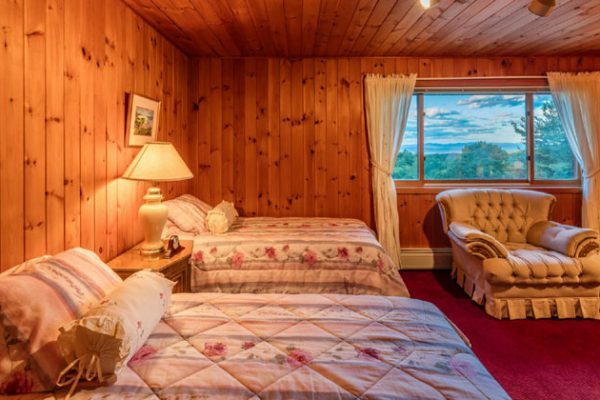 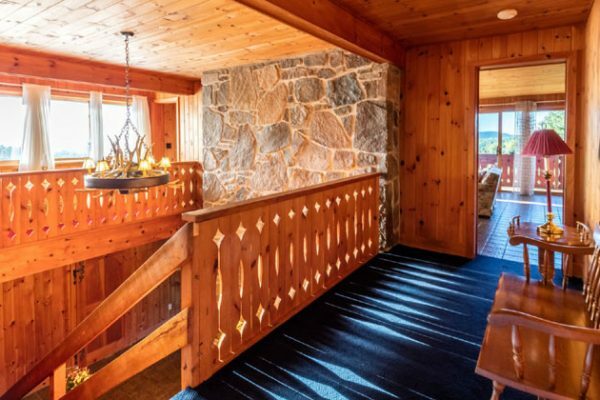 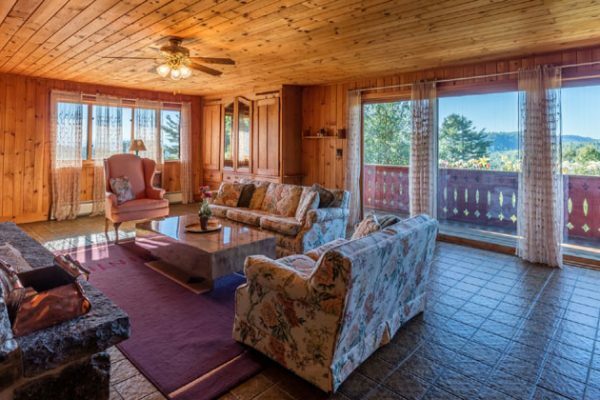 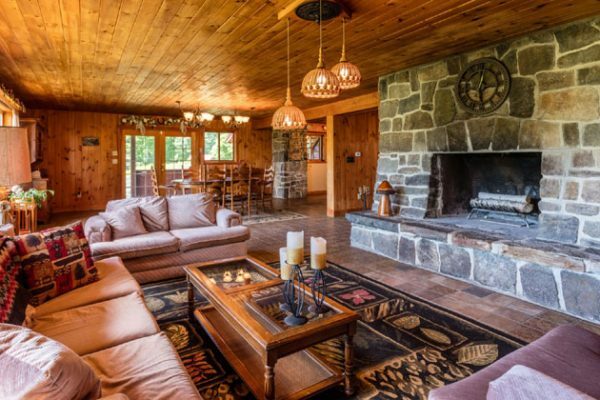 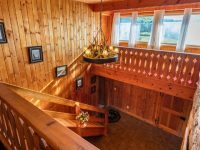 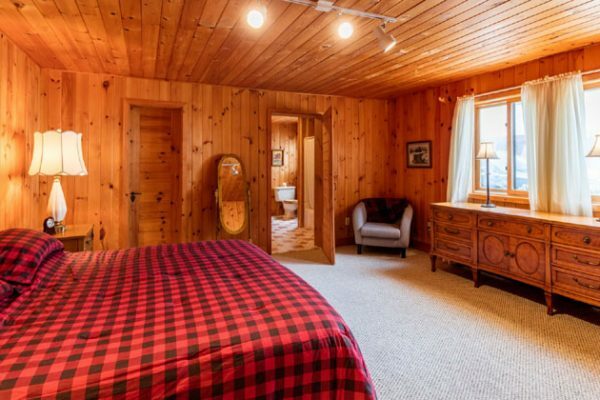 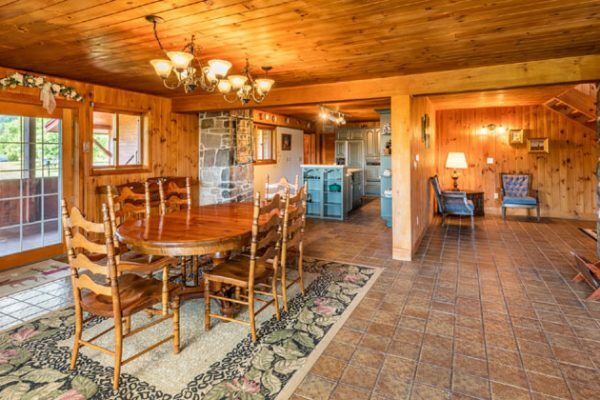 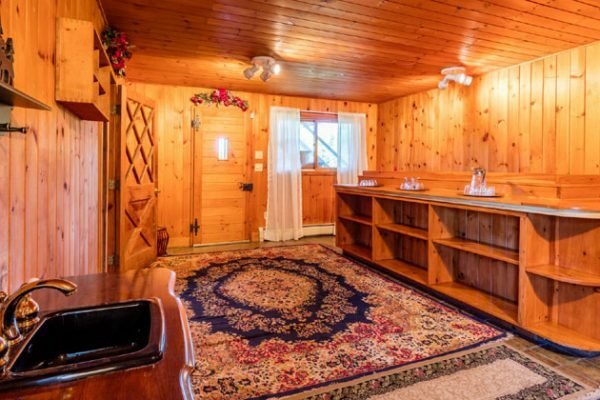 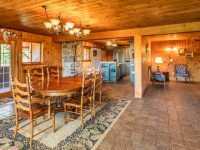 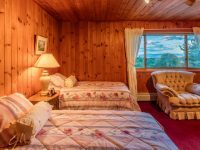 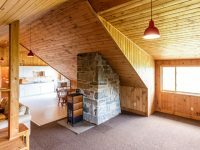 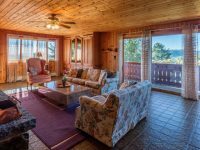 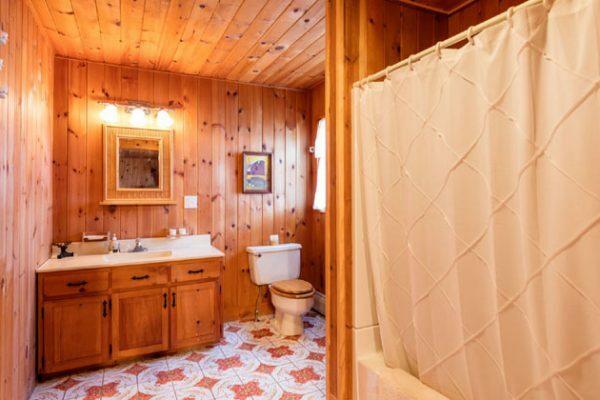 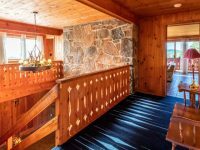 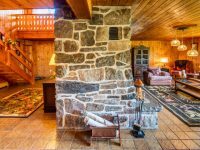 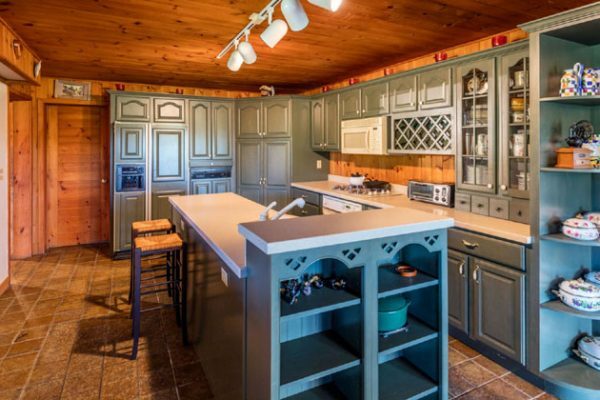 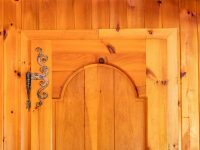 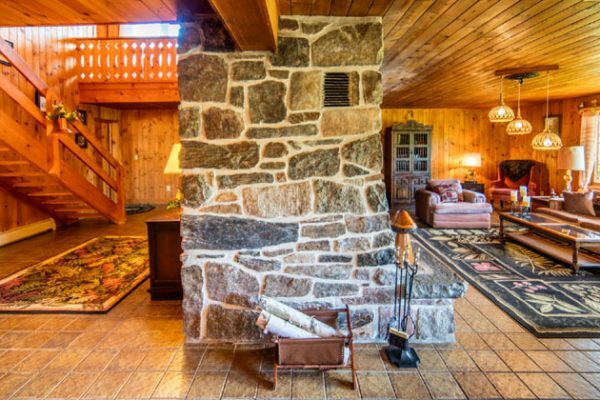 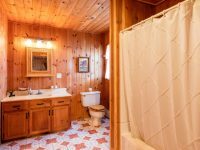 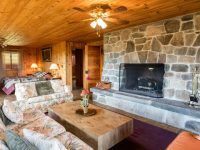 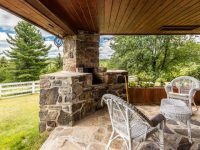 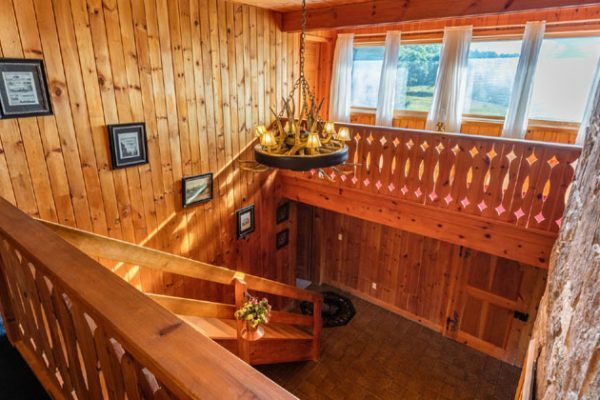 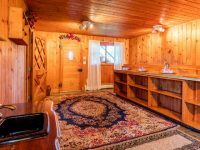 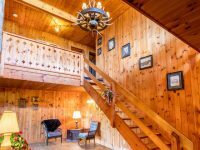 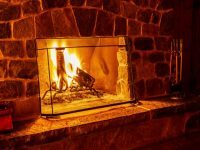 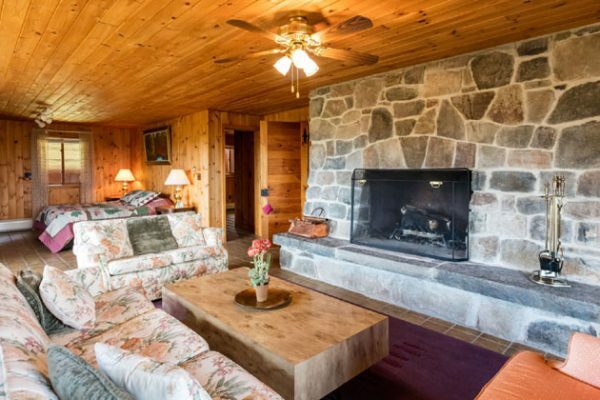 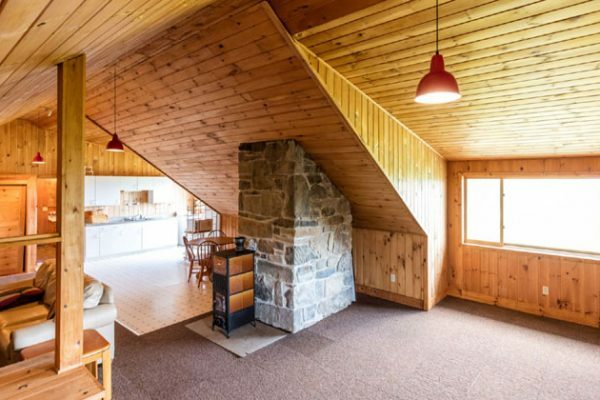 There are 2 stone fireplaces and knotty pine walls throughout, creating a comfortable, welcoming interior. 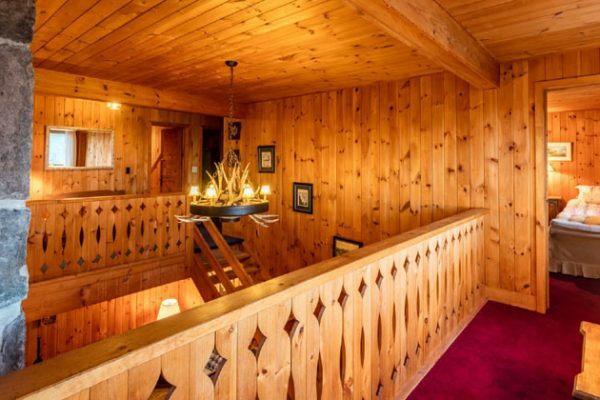 As an added bonus, there is as caretaker’s apartment, with a separate entrance, on the top floor. 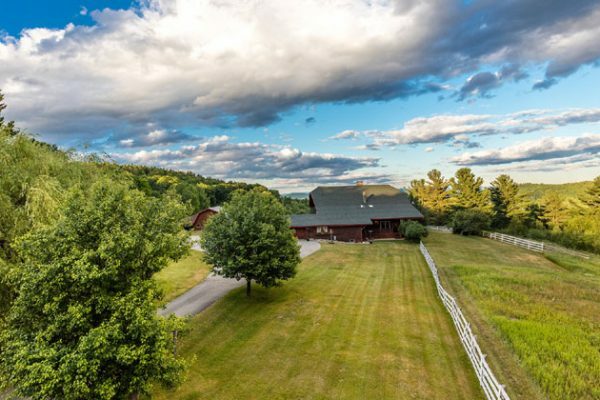 A 3-car garage, 6-stall stock barn and horse stable and a spring fed pond complete t his wonderful property. 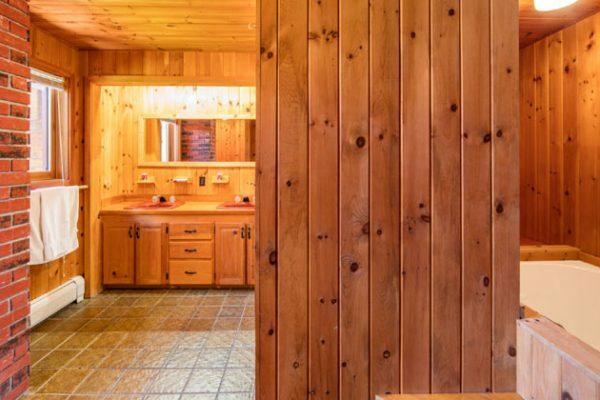 Lots of land for hiking, cross-country skiing and exploring. 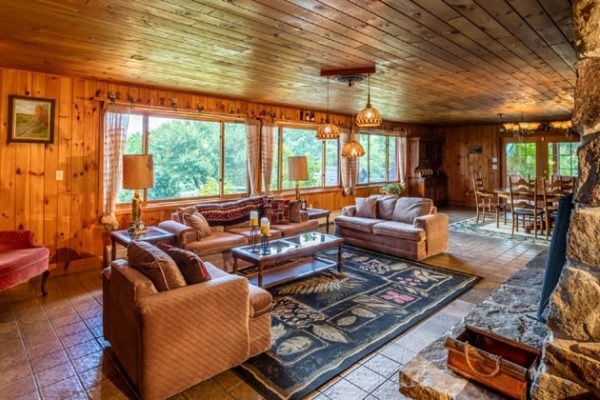 The home comes completely furnished! 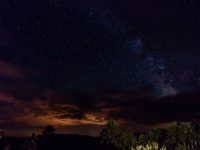 Truly magical!